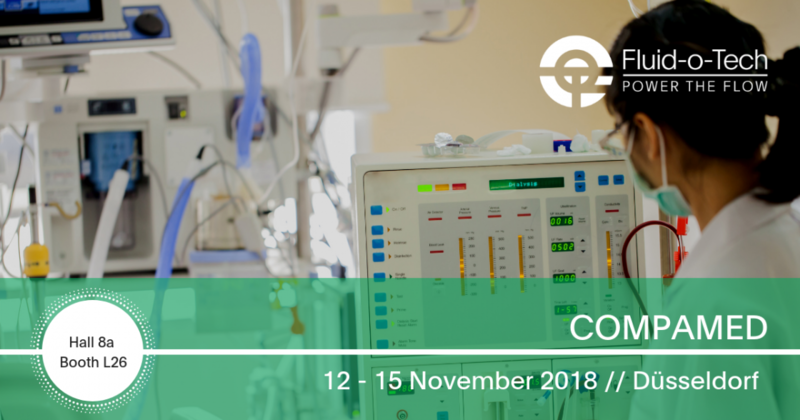 Compamed, the leading trade fair for the medical sector, opens again its gates from November 12 to 15, 2018 in Düsseldorf. Over 11,000 sqm of floor space, hosts more than 750 exhibitors from 40 countries in the world. We will also be there to present our smart solutions.